Start in the bustling city of Johannesburg and head for the spectacular Victoria Falls. 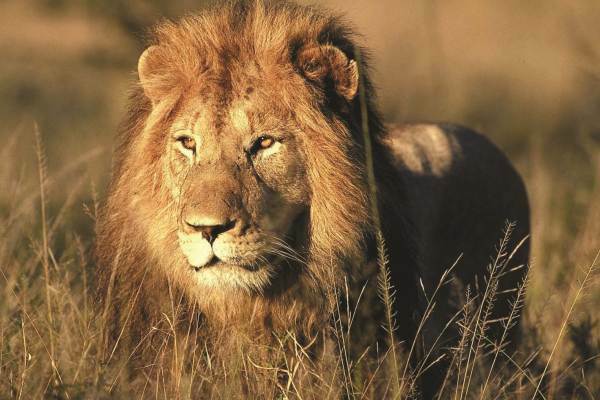 We overland through Botswana where the focus is on wildlife viewing. Visit the Khama Rhino sanctuary before heading off to the wilderness of the Okavango Delta, where we set up camp on a remote island and enjoy wildlife activities. 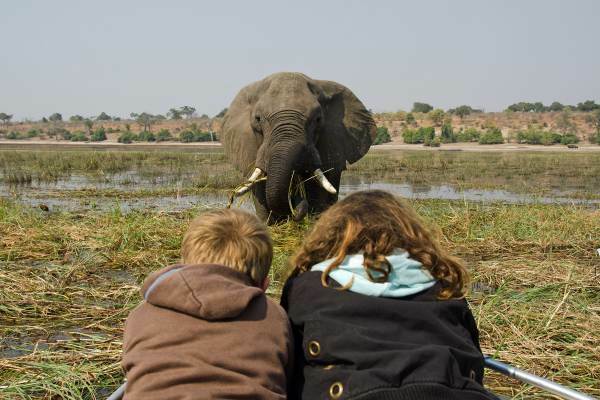 The Chobe National Park is home to huge herds of elephant and other animals. 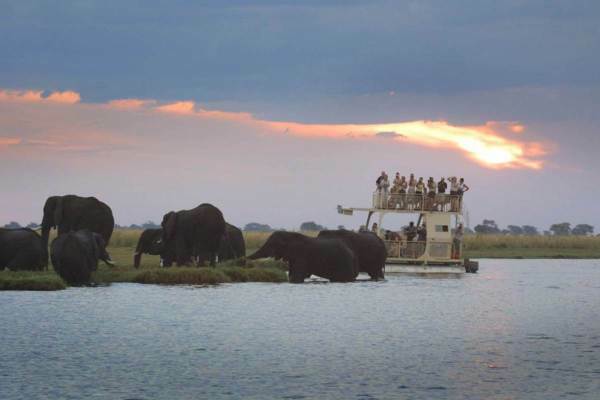 Enjoy a sunset cruise down the Chobe River on route to the Victoria Falls.